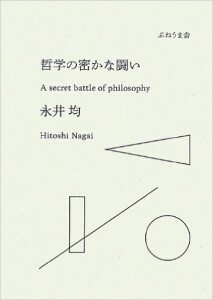 Hitoshi Nagai was born in 1951 and is now professor of philosophy at Nihon University. 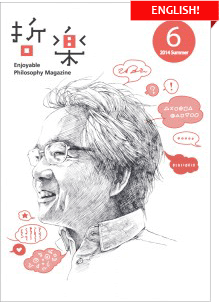 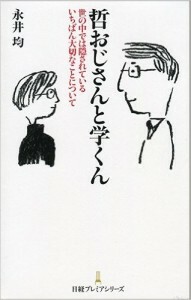 His major Japanese books are, Philosophy for Kids!, 1996, Kodansya, A Secret Battle of Philosophy, 2013, Pneumasha. 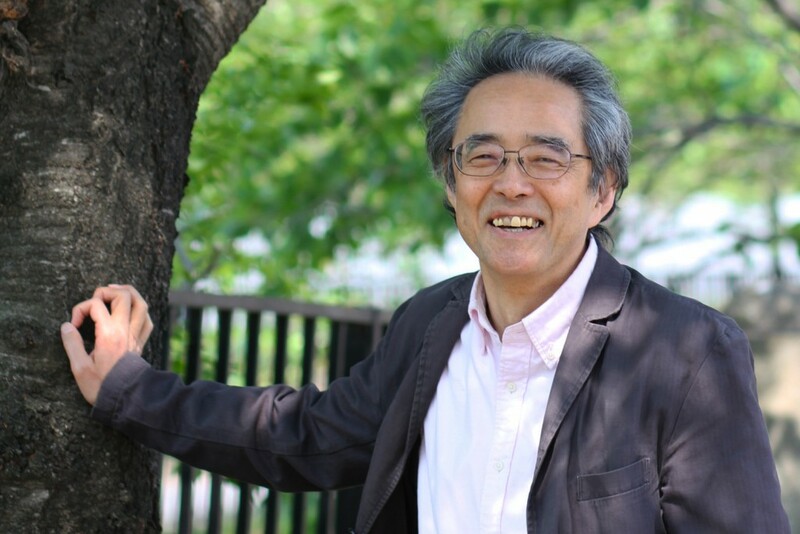 He is one of well known Japanese philosophers and his essays also frequently appear in major newspapers such as Asashi Shimbun and Nikkei Shimbun. 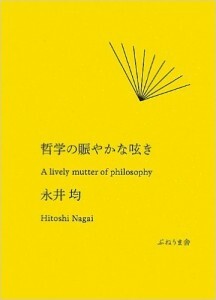 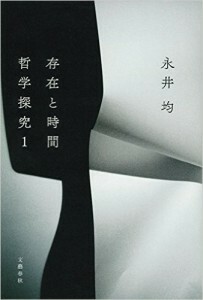 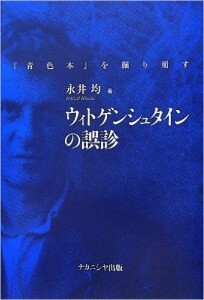 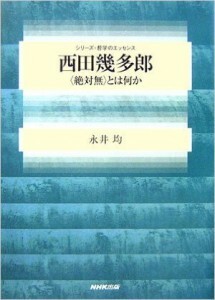 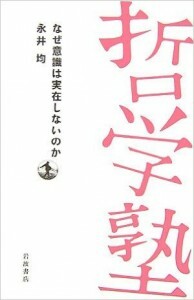 His latest book Existence and Time; Philosophical Investigations 1, has been released by Bungei-shunjyu in 2016.